If your property is flooded or you’re experiencing blocked or overflowing drains, drain or sewer damage, or problems with tree roots, we’re here to help. We provide a rapid, professional and comprehensive service for your home or workplace. 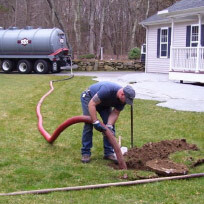 Our expertise in stormwater, tanks, cesspits, sump pumps and subsoil drainage will offer a long-term solution to your drainage problem. When it’s really backing up, rely on us to sort it out. 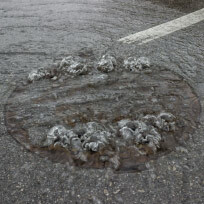 Our rapid response team has the solutions you need to get your drains clear again. 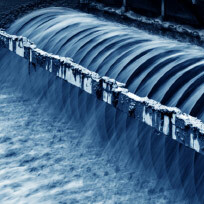 We do it all – from hydrojet and root cut to full CCTV recording, thrusting and testing. We specialise in excavation and repair of drainage pipework and connections and provide fast, friendly service with professional drainage solutions. Unsure if the work needs a resource or building consent? Have a consent that you need to act on? Call our drainage team for a free site visit and let us work with you to understand and implement your project. 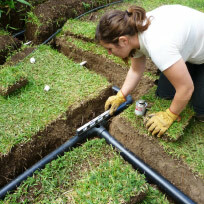 Our team has extensive experience working with Auckland Council and contractors to ensure that your drainage solution protects your property from heavy rainfall and whatever life throws at it. Flooded basement, garage or cellar? If other solutions can’t stop the water getting in, your home or workplace may require a sump or pump to tackle difficult drainage issues in below-ground areas. Whatever your situation, our drainage team will work with you to create a safer, healthier space in your home or workplace. 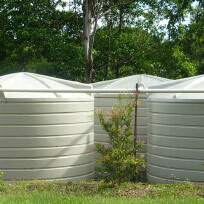 We specialise in the installation and repair of residential stormwater solutions. 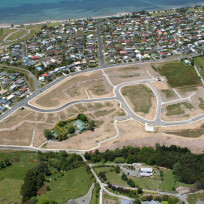 Here are just some of the drainage installations we provide for Auckland’s homes and businesses: Onehunga soak holes, stormwater management, charged stormwater systems, water or rainwater tanks, soak holes and drainage (e.g. Onehunga, filter-strip, nominal and rockbore), channels, surface and flood water management and solutions, stormwater pumped solutions and chambers, cesspits, and grease traps. Our Auckland environment is precious, and using water more wisely is vital to preserve it for future generations. Would you like to know how you can conserve rain or greywater (household wastewater) and save money on household bills? Let our team help you decide what you need and talk through any consents required to start reaping the benefits of a water efficient lifestyle. We can help you prepare for, manage and implement building and resource consents for your subdivision or development. Alongside other stormwater and sewer drainage considerations, building consents require you to consider how your subdivision or development will affect the area’s soil drainage. You may need to declare this in your application (impervious area). Call our management team for a friendly chat or free site visit. 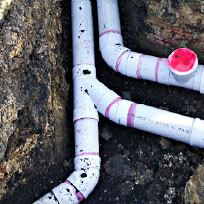 We’ll help ensure your application contains the drainage expertise you need.